Continental bike accessories add a quality finishing touch to your bike. 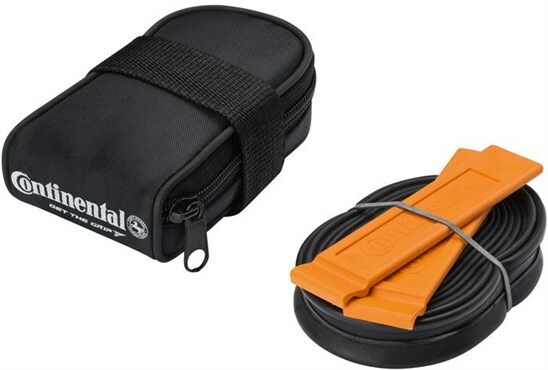 The German brand are better known for their class leading tyres, but their bike accessories go through the same level of design and development. 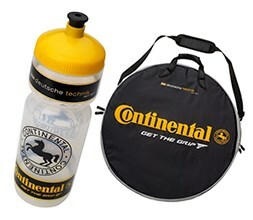 Stay hydrated with a Continental water bottle or carry a number of ride essentials with the Continental Seatpack.